If you decide to automatize the motor-driven roller blinds, blinds or garage doors this blog will show you what to look out for. Probably everyone knows what these devices are used for, but to be sure we can mention the differences and functions of each device. 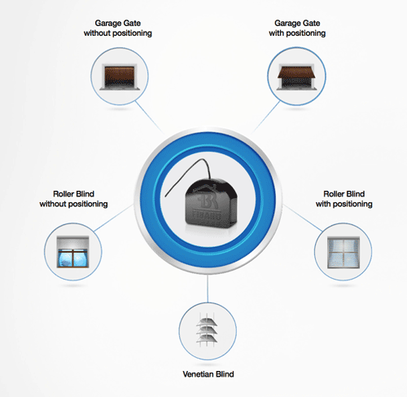 There are several types of roller blinds, blinds and garage doors, this should be taken into account during the setting of the Z-Wave module (in the specific parameter). We will deal with the the motor-driven shielding technology regarding the possible automatization and intelligence of control elements. - are the most common example of the shielding technology in our homes. a) Venetian blinds (blinds with the possibility of winding) – outer or inner blinds where you can set the specific height at which the blinds are placed and the slats are rotated. Note: All the shielding types can be controlled using the Z-Wave module called Fibaro Roller Shutter 2 (it also measures the consumption of the motors) that controls various types of motors with a 220-240 V AC power supply and at the same time it has the best support and compatibility with different manufacturers of the Z-Wave control units. 12-24 V DC motors – to control this type of a motor the Z-Wave module called Qubino Roller Driver DC Plus can be used. We usually meet customers who have installed motors from the French Somfy company supplied directly from the mains with 220-240V AC voltage. Note: According to the type of the switch it is necessary to set the parameter for the correct type of the switch. 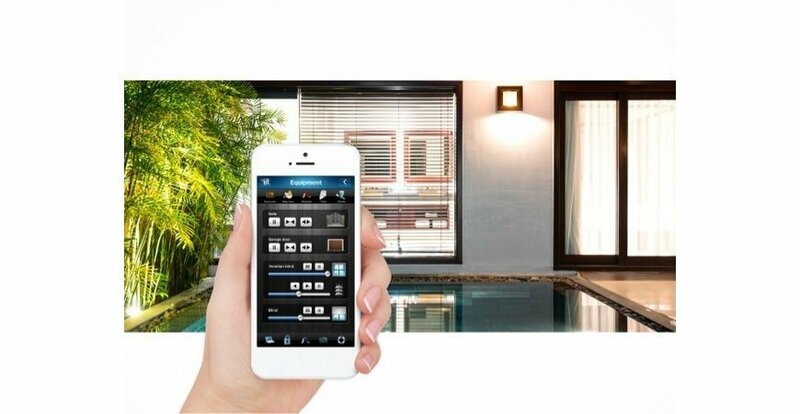 You can easily set the module, it means the position, rotation of the blinds or garage doors using a personal computer, smatr mobile phone or tablet that are connected to the internet. If a traditional switch is used, the blinds can be controlled in two ways. 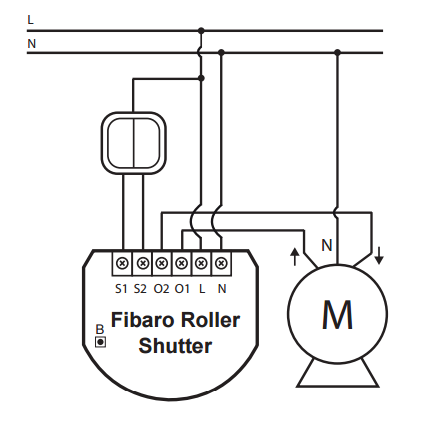 The control of the blind rotation is carried out using time circuits (timers) in the motor. Of course, the compatibility with the Fibaro Home Center 2 and Fibaro Home Center Lite control units is ensured. It is also compatible with the Vera Edge, Vera Plus and Razberry control units. The compatibility with the Fibaro Home Center 2 and Fibaro Home Center Lite control units is not complete. But it is compatible with the Vera Edge, Vera Plus and Razberry control units. 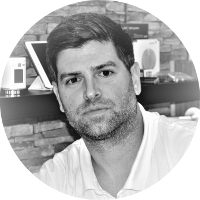 Note: If you want to know the compatibility of the device, contact us on info@smarterhome.sk and we will test the functionality of the device with the particular control unit.